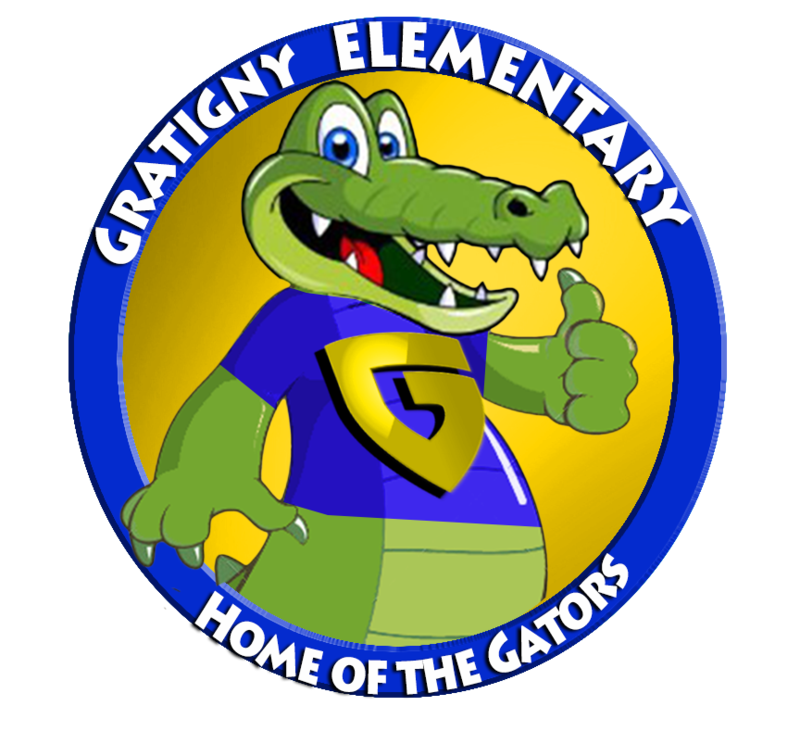 Gratigny Elementary School, constructed in 1955, derives its name from Mr. Jerome Totten Gratigny, who was born in Barnsville, Ohio, in 1856. Early in the Twentieth Century, Mr. Gratigny and his :falnily moved to Dade County, Florida, where he acquired vast real estate holdings, primarily in what is now Miami Lakes and in the Buena Vista and Lemon City neighborhoods. Mr. Gratigny was responsible for the development of much of Dade County’s real estate, leading to the settling of many families in these areas. Today to honor this Dade County visionary developer our school bears his name. Additionally, there is a U.S. Post Office Branch, a Parkway and a Road- all named Gratigny in memory of the pioneering Dade family.